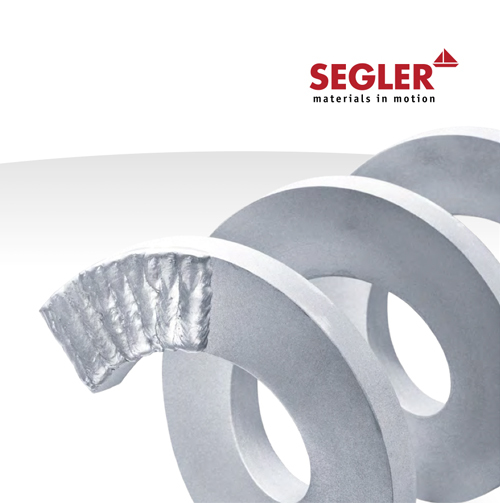 SEGLER machines and installations are often used in high-performance areas. Wear can be reduced by design measures and selecting the right materials, but it cannot be avoided entirely. Naturally, the SEGLER team will also remain available to provide support even after commissioning. Regular, preventative maintenance and servicing avoids any looming damage early on. This minimizes the risk of failure and the associated costs resulting from repairs and the loss of production. Furthermore, for existing malfunctions and damage that has already occurred, we ensure that you receive speedy support with our service teams and storage techniques. allow you to increase the service life of your machines and installations, thereby ensuring the highest possible operational reliability and cost effectiveness.